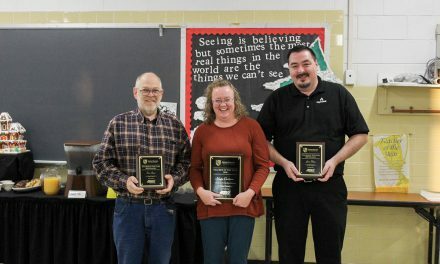 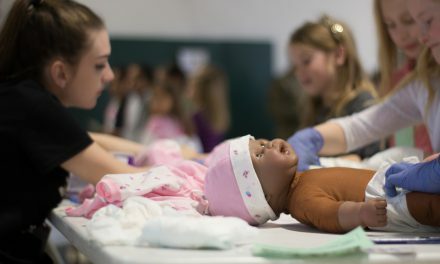 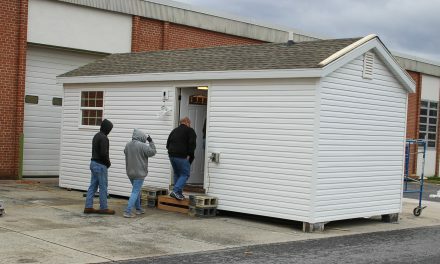 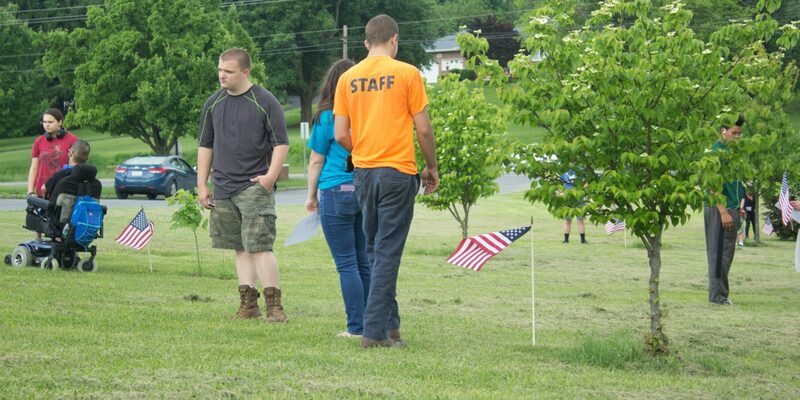 On Wednesday, May 23, James Rumsey Technical Institute honored and remembered supporters and those who passed away. 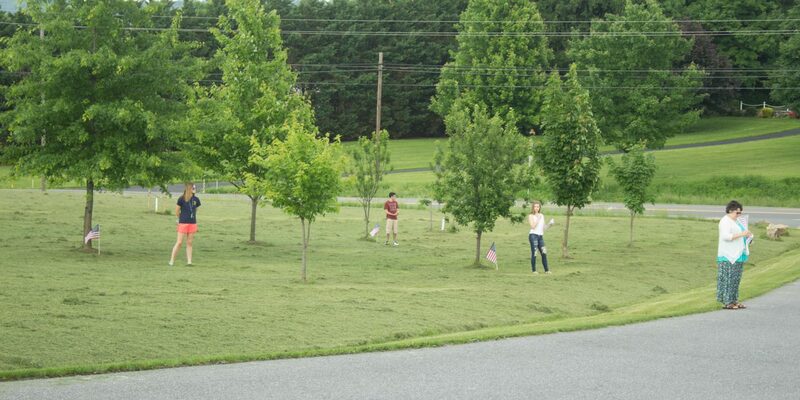 The school planted trees across the front lawn in memory of the many different people. 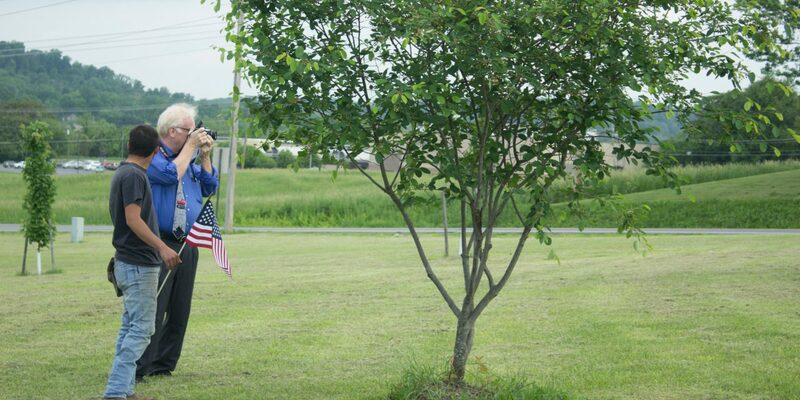 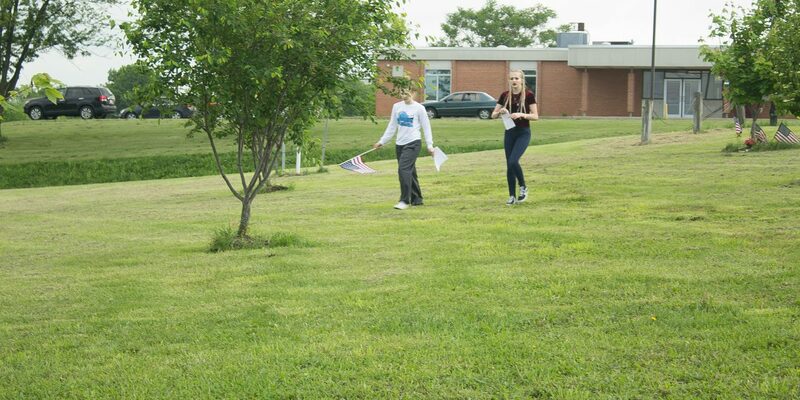 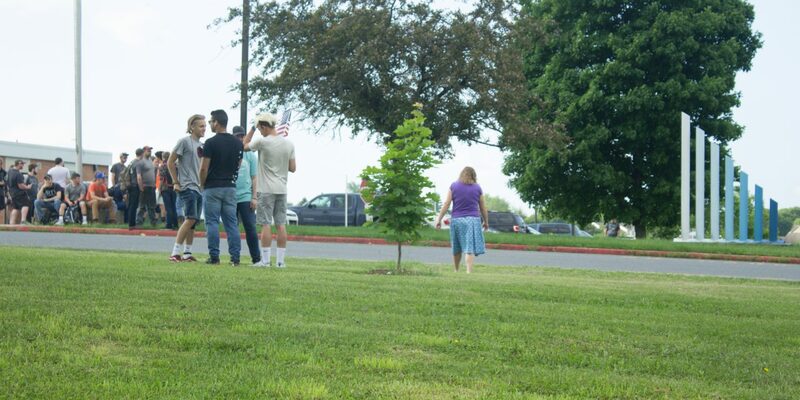 Students in the National Technical Honors Society (NTHS) planted a flag in dedication at each specified tree.